Benihana’s Magic Mustard is one of the many components of a meal at Benihana. 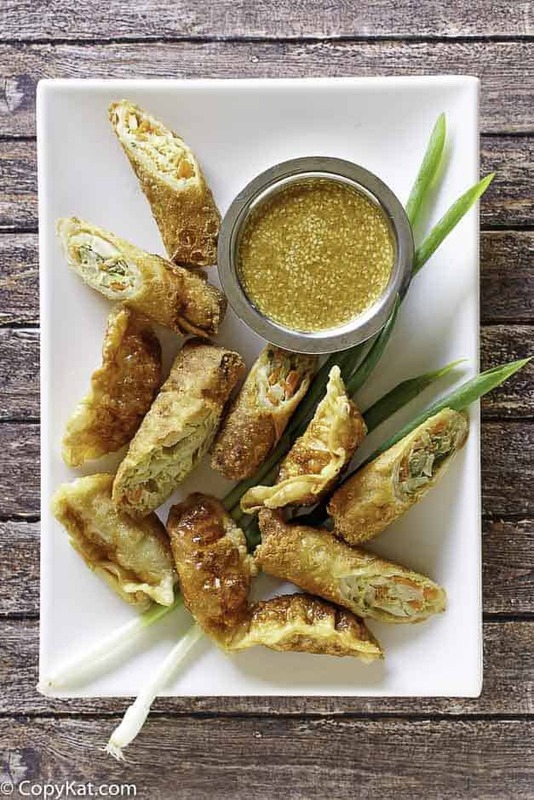 You can make this dipping sauce at home with a few simple ingredients. Have you ever dined at Benihana? Benihana is a Japanese style restaurant they serve a lovely several course dinner served at a hibachi grill. The Magic Mustard is one of the two dipping sauces that are served at the restaurant. You can prepare this simple to make the mustard sauce at home. The Magic Mustard sauce is typically served with the grilled meats. You could have it with chicken, beef, or even shrimp. There is nothing like a dinner at Benihana’s, for both tasty food, and having your dinner prepared while you watch. 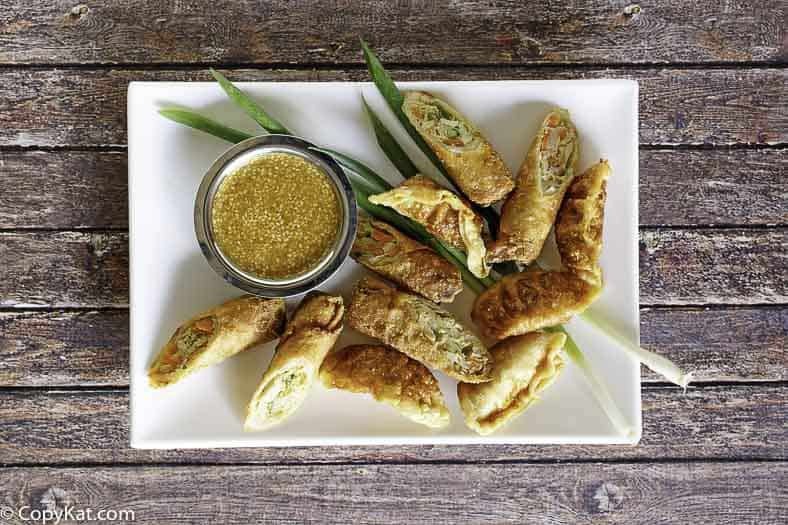 This mustard sauce isn’t the traditional Chinese spicy mustard. This sauce is a light sauce that is great to dip a few items into. 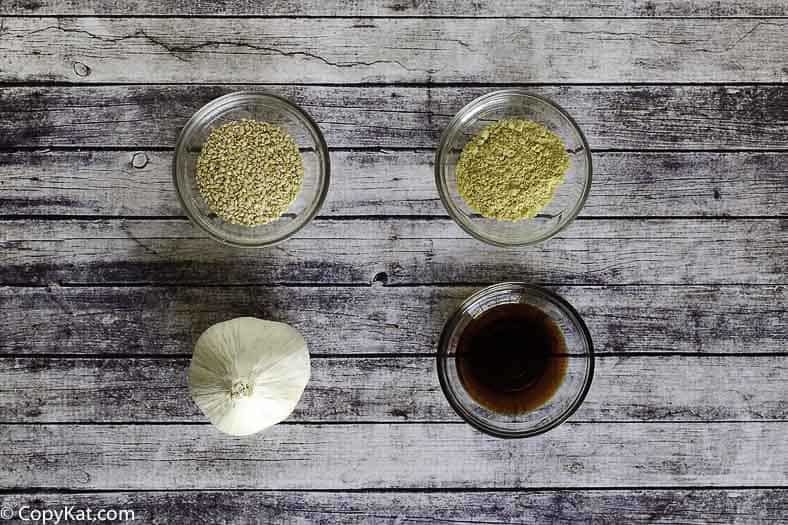 The ingredients for the Benihana Magic Mustard are very simple, dry mustard powder, sesame seeds, soy sauce, and garlic. This sauce is exquisite when made fresh, and it can age for a few weeks. Love Benihana? Enjoy more of these Japanese Hibachi Steakhouse recipes at home. Recreate this famous mustard at home. In a small bowl, blend mustard and water into a paste. Pour paste into blender container. Add remaining ingredients and process mixture for about one minute, or until it is smooth. What brand/type of dry mustard? I want to try this but am out of the mustard powder, can i use a dijon or regular mustard? PS I have three starred this recipe but will re-evaluate it after I try the recipe, I am sure I will love it. I don’t know that either would work well. I would err on the dijon side, but I don’t think it will be a good match. Allowing this to sit in the frig for a couple of days transforms the harshness into a terrific sauce that I wanted on everything. It’s amazing how mellow it turns. To get a thicker sauce, blend the sesame seeds for a minute turning it into a fine powder first. For a really thick sauce, blend till a powder, a TBS of pecans or walnuts. This is a great idea. I will give it a try soon. That was a great idea and it made it thick. Thanks. Hey hank god I read th comments first.